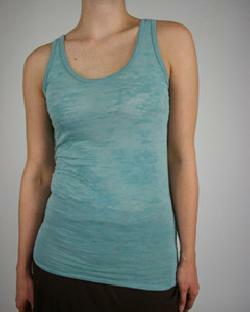 The Alternative AA2641 Women's Burnout Tank is a women's slim fit burnout tank. 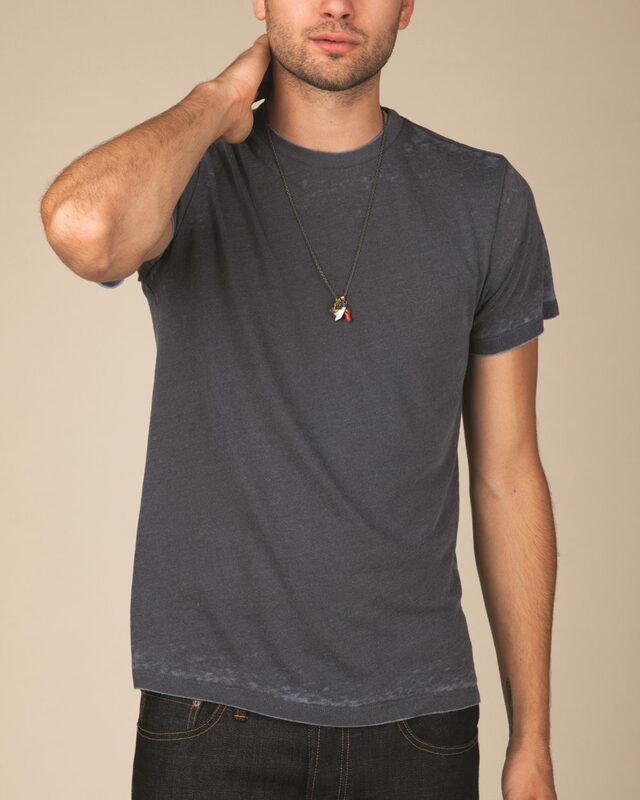 Burnout fabric is put through an extensive process to reveal years of authentic weathering and a cozy vintage worn-in feel, so no two shirts are exactly the same. 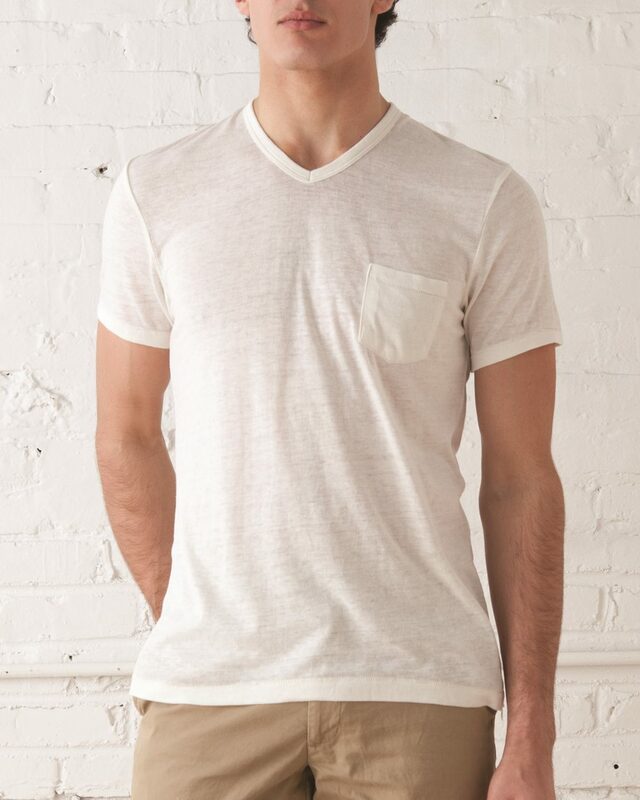 3.1 oz., 50/50 ringspun cotton/polyester. Unique construction creates one-of-a-kind pilling and striation on sheer fabric. 1x1 burnout binding on neck and armholes.